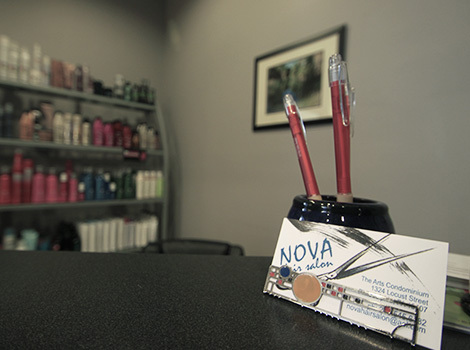 Nova Hair Salon was founded in 1986. Co-owners, Rose Sivitilli and Marianne Stone set two standards of excellence for Nova. They intended to provide the highest quality work, and to perform that work in a friendly and inviting atmosphere. Marianne and Rose's goals have been realized. 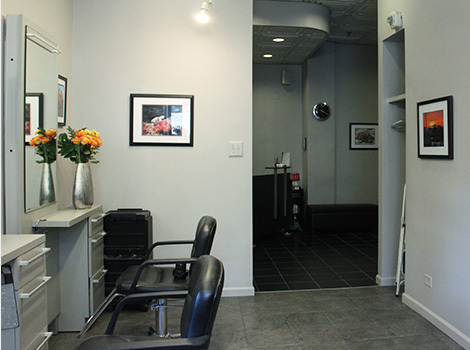 Today, Nova Hair Salon employs a friendly and energetic staff who deliver superior quality, creative work. Nova's stylists provide you with the ideal style to fit your look and personality. Their work ranges from hip hair styles and contemporary cuts to classic haircuts and colors. And of course the atmosphere is as good as it gets, from the minute you enter until your services are completed. At Nova the emphasis is also on healthy hair. 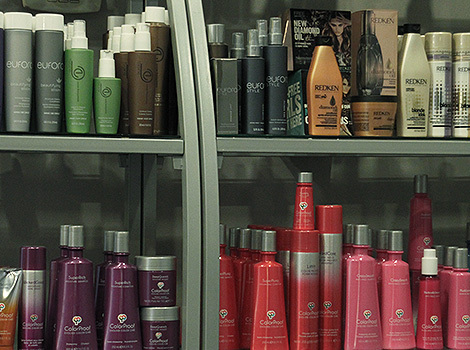 We offer nourishment and pampering for your hair with our premium lines of shampoos, conditioners and re-conditioners. 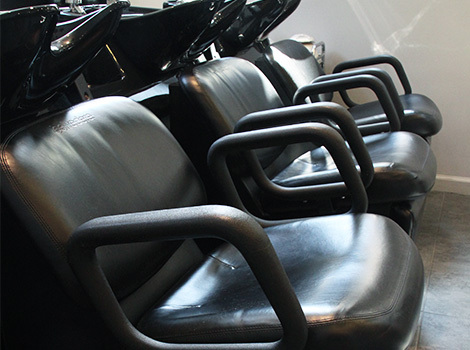 Nova provides in-salon conditioning services and also offers products for home use. Visit Nova Hair Salon for your hair fix. 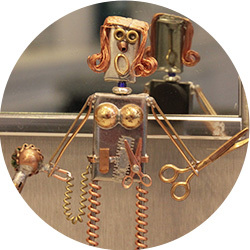 If you’re not satisfied with our services or our products, we’ll give you a complete refund.